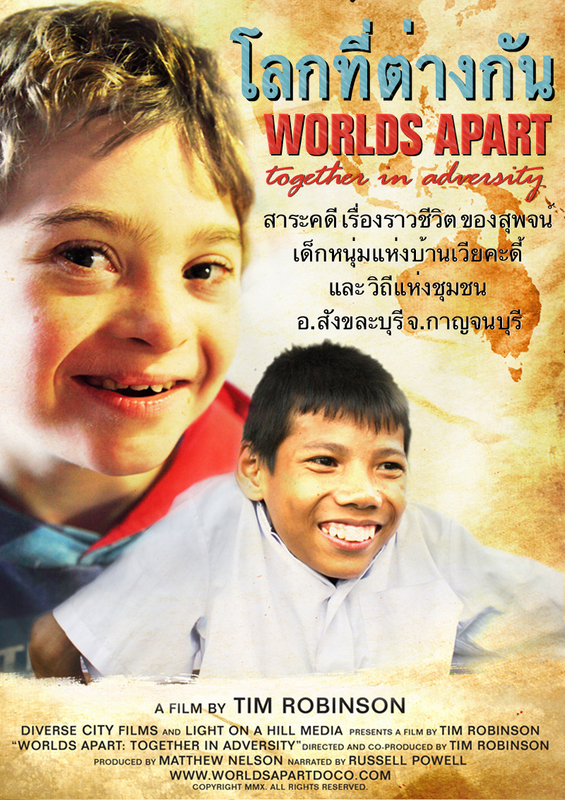 The film was translated by a group of volunteers from Thai Christian Fellowship, Liverpool. After many long sessions in the recording studio the translations were complete, and the film ready for its debut in Thailand. If you would like more information about the Thailand screenings or would like to purchase a copy of the DVD in Thai please contact us. This entry was posted on Thursday, August 12th, 2010 at 6:27 am and is filed under Release, Screenings / Festivals, Uncategorized. You can follow any responses to this entry through the RSS 2.0 feed. You can leave a response, or trackback from your own site.